There is a vast variety of options available including lighter options, traditional favourites and tasty new dishes. All schools will continue to offer a vegetarian option every day and many of the city's schools provide a regular halal menu. 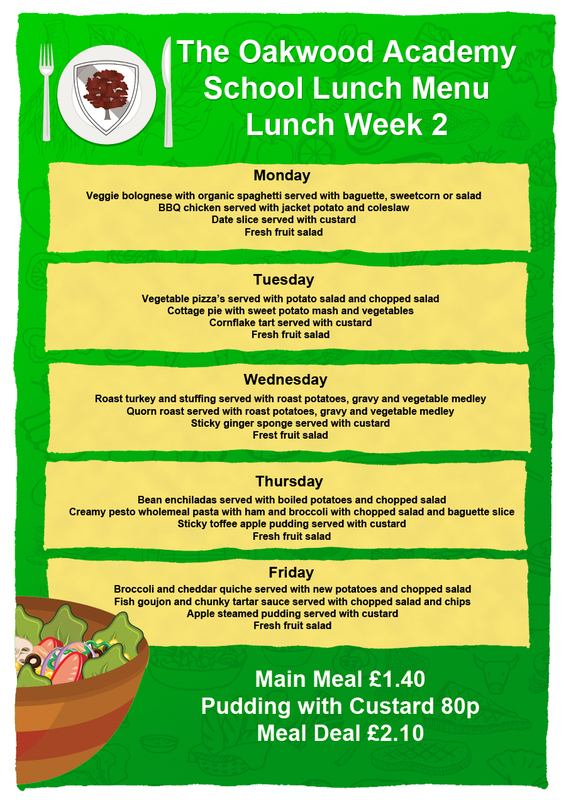 Students can also take advantage of unlimited salad, bread, fresh fruit and water at each sitting. 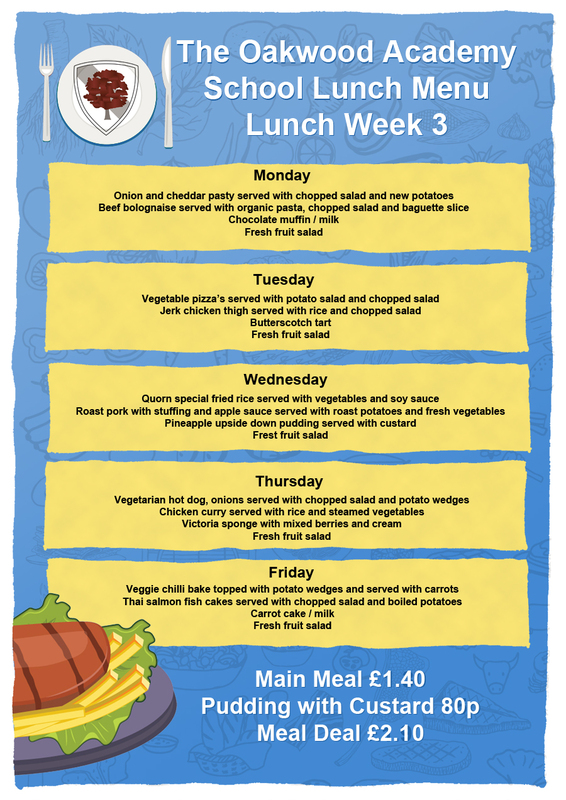 Students with medical dietary requirements can receive meals tailored to their needs, to arrange this for your child please contact your school directly. 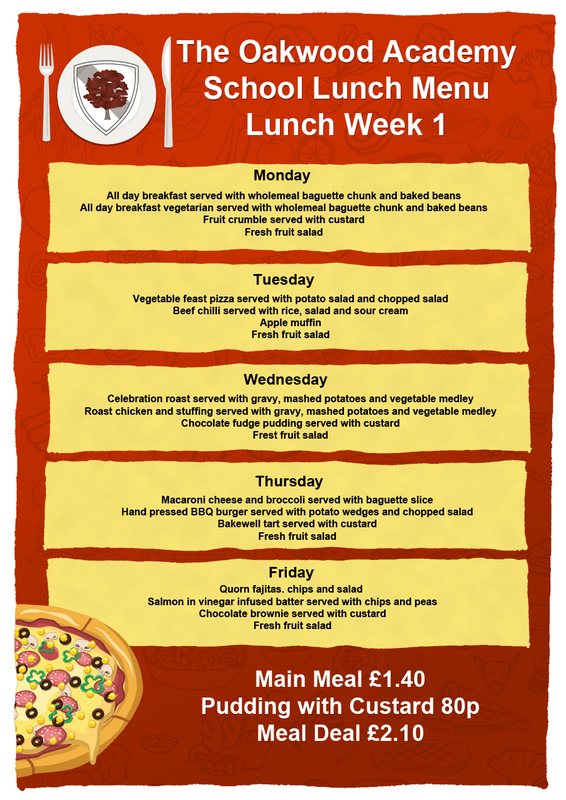 We would like to notify you that the price of school meals, for those who currently pay for a meal, has increased from Monday 8th January 2018. The price of a 2 course meal has increased from £1.90 to £2.10. 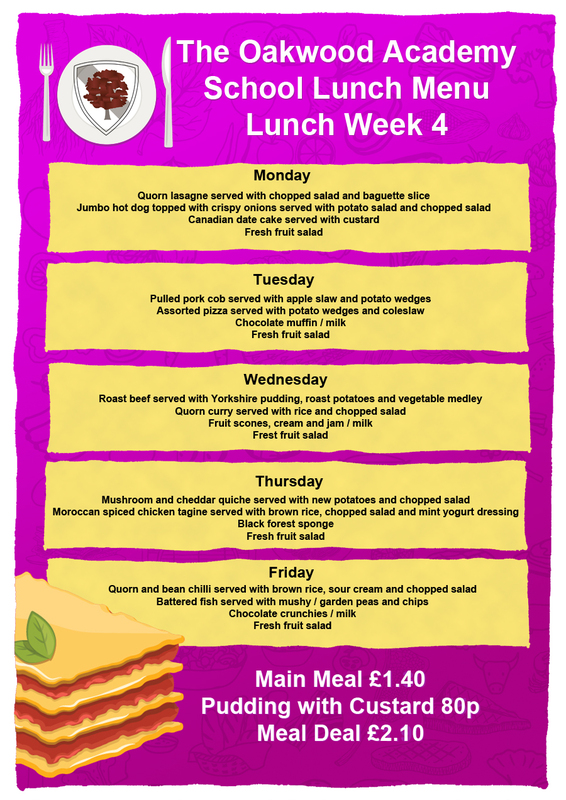 We are committed to offering a nutritionally balanced 2 course meal which meets government food standards and are confident that this increased cost still represents good value for money.